You will find here the biggest Collection of Quality Free Digital Resources for Photographers and Digital Artists. New to Creative Photography? 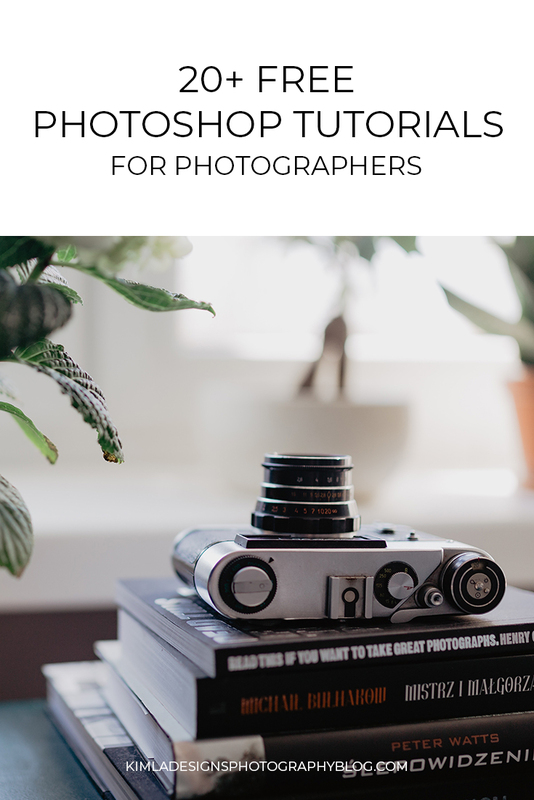 Looking to learn new editing techniques and get great photography tips? You might like to check our Free Photoshop & Lightroom Editing Tutorials Here. Would you like to try my products before the purchase? You are in the right place. 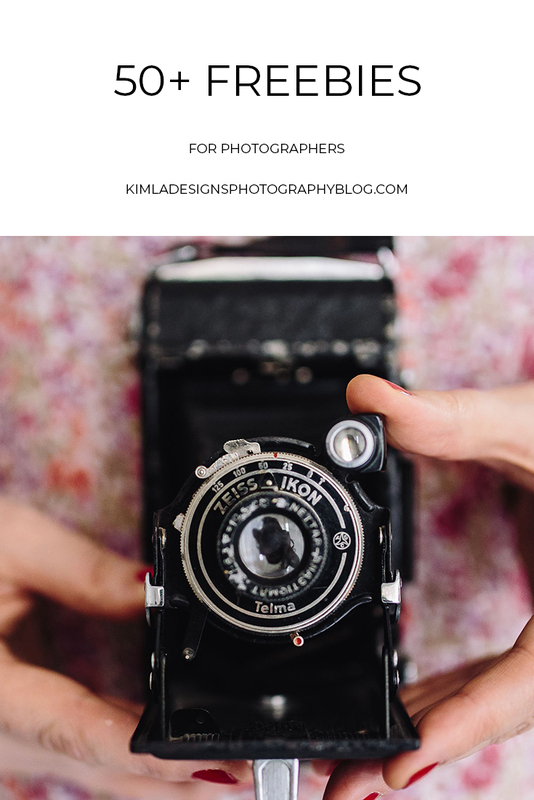 I'm ''the queen of freebies'' and I'm sharing many beautiful, quality photography free products. You are free to download them anytime. You will find here free photo overlays, textures, PS Templates, PS Actions, and LR Presets. You can find me and contact me over Instagram or FB page. Feel free to join our Education Group on Fb Here.